Get a free, no-obligation price quote today. 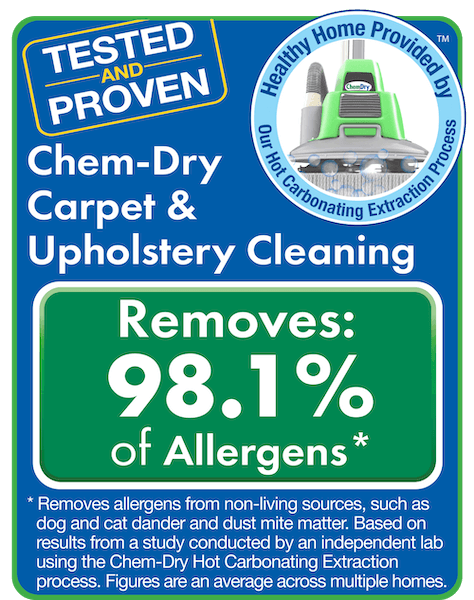 Thank you for your interest in Delta Chem-Dry! Simply fill out this form with the details of your cleaning needs and which services you are interested in, or give us a call at 310-362-7818 and we can discuss your cleaning needs by phone.